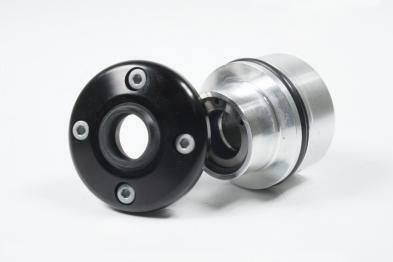 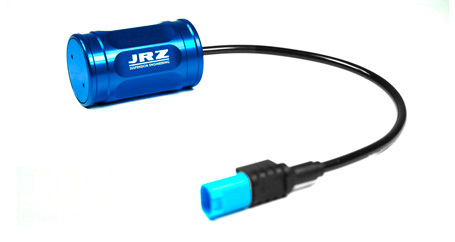 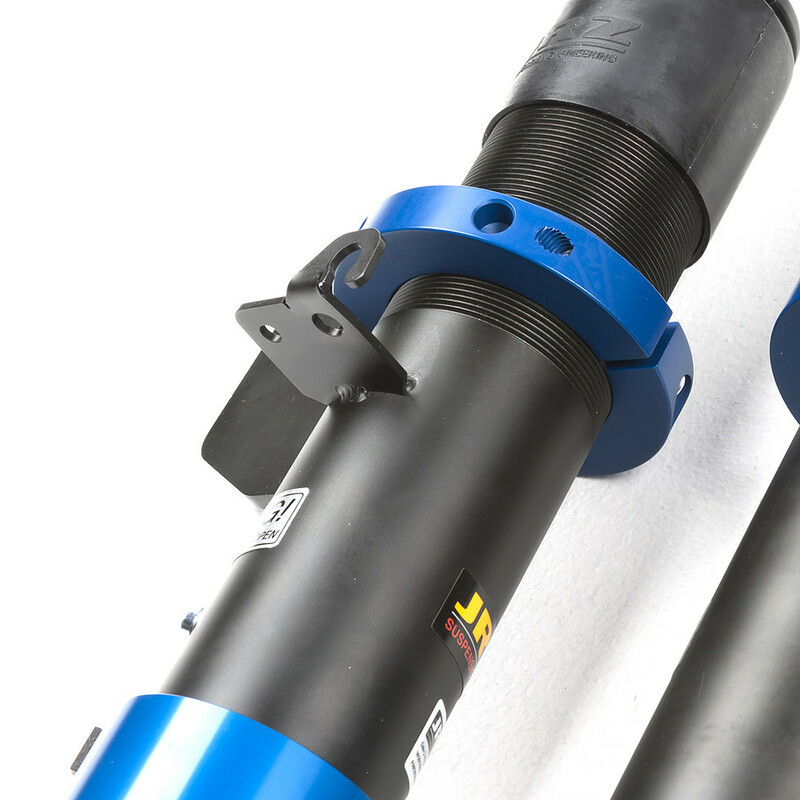 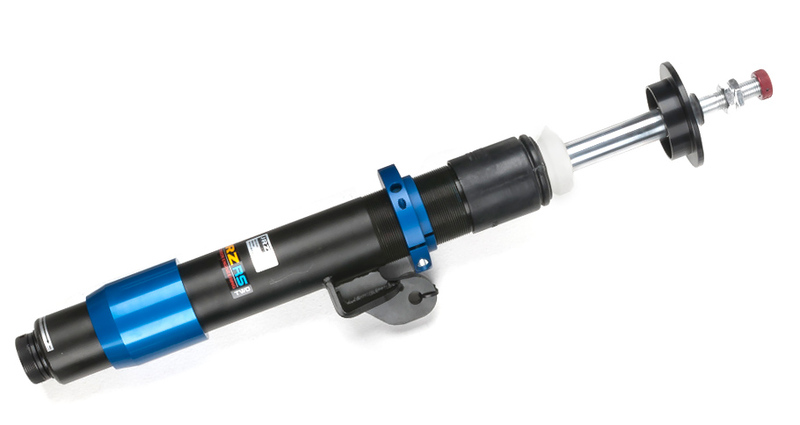 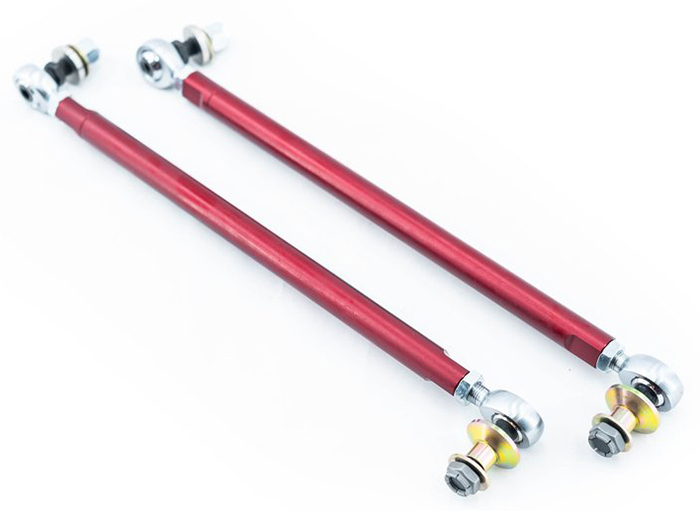 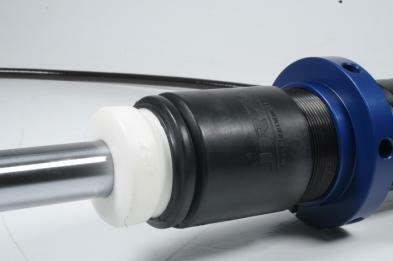 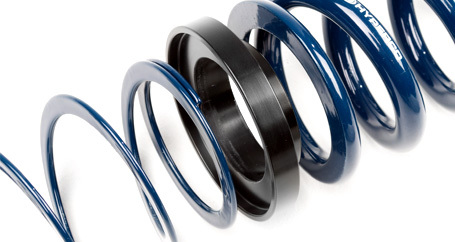 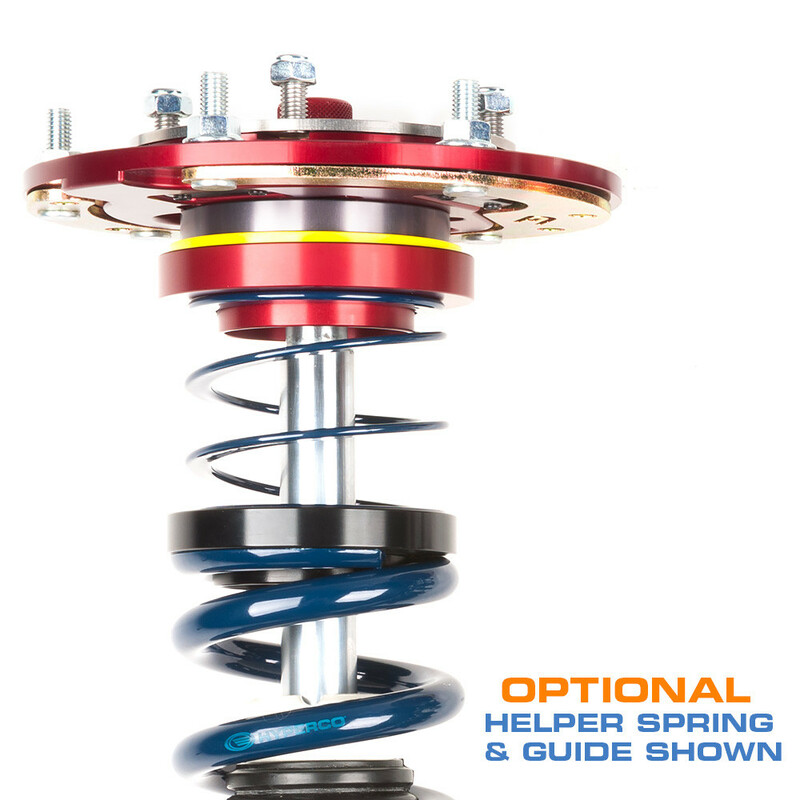 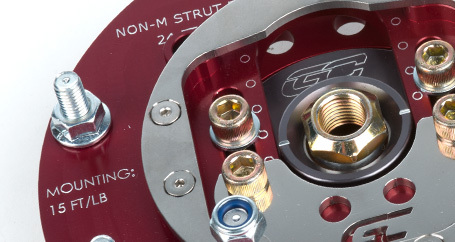 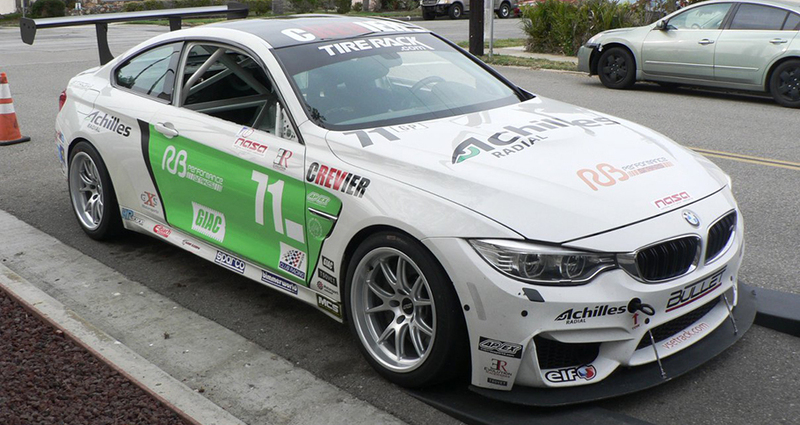 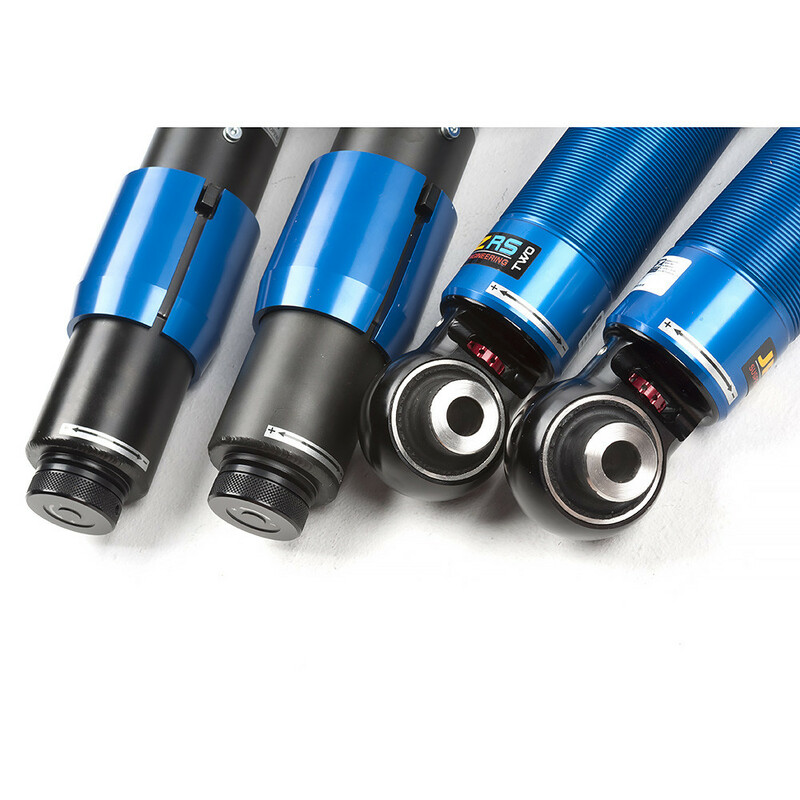 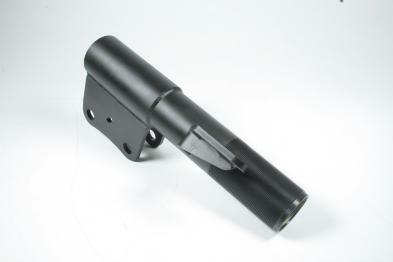 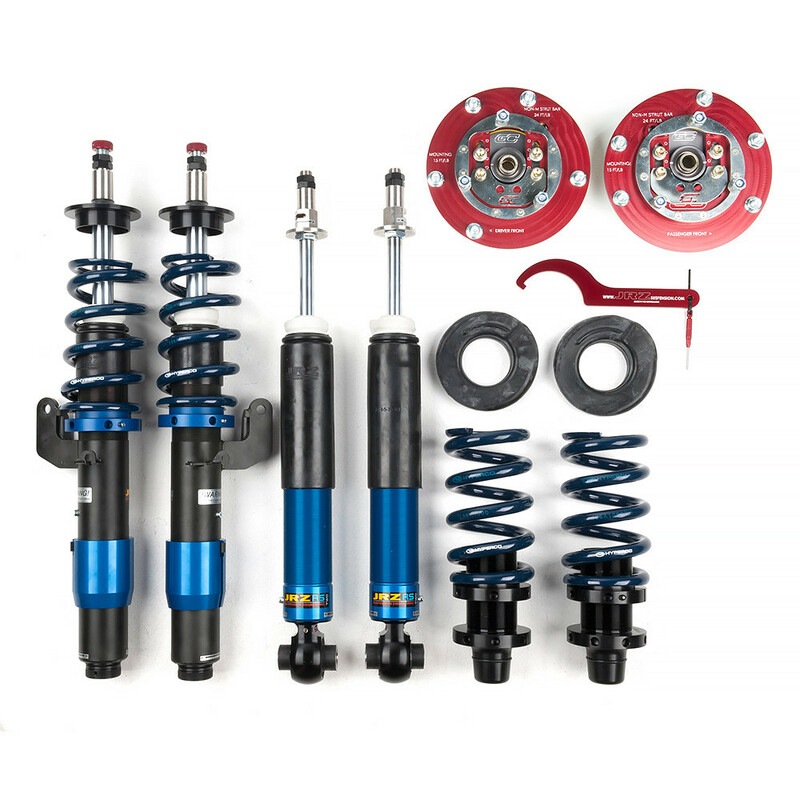 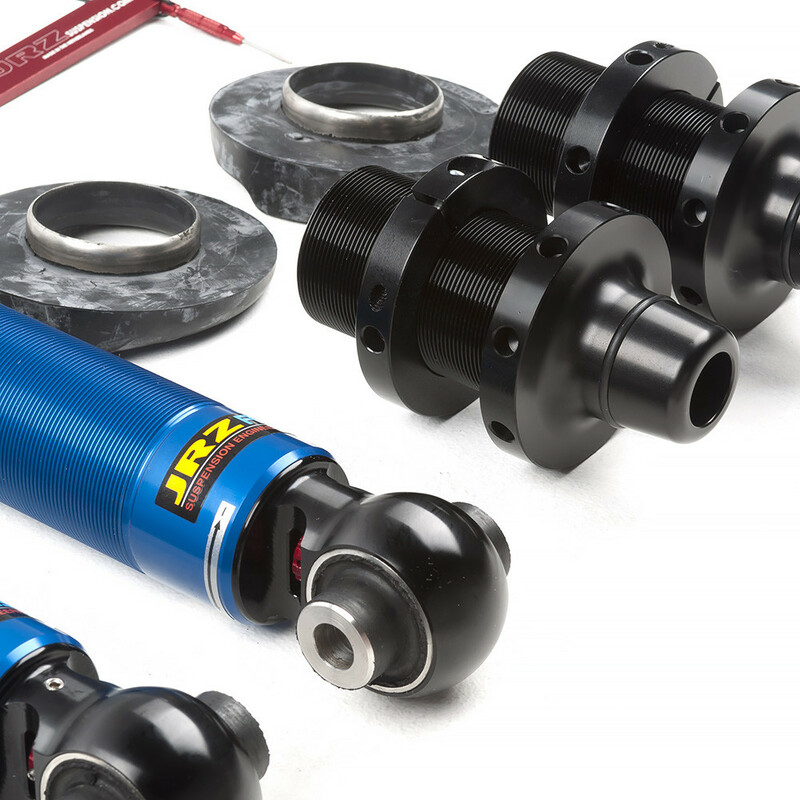 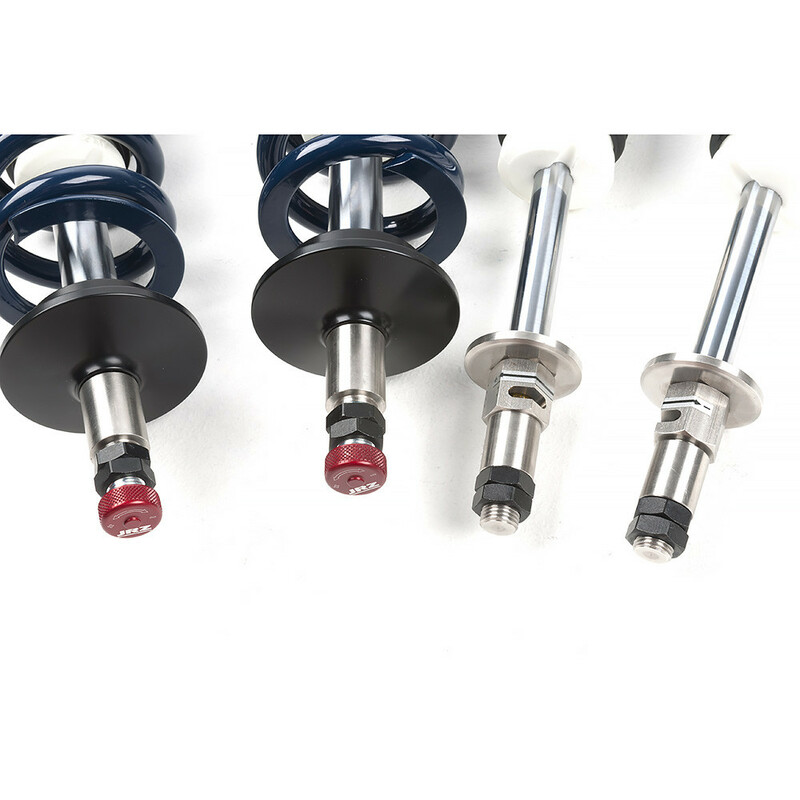 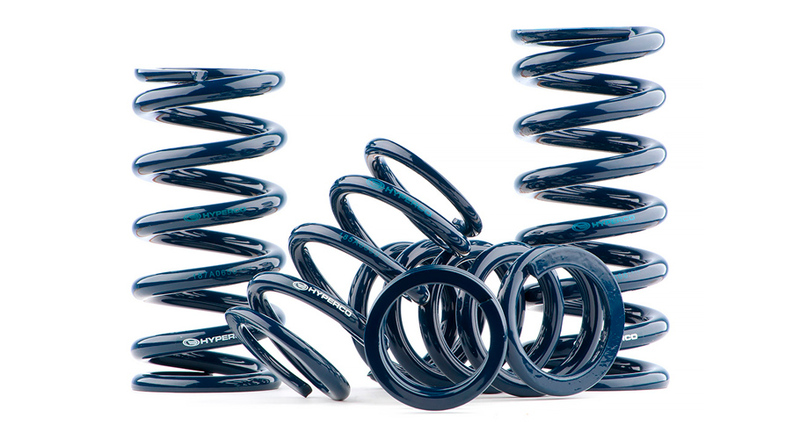 The RS TWO is a double adjustable non-remote damper which allows for independent compression and rebound adjustments. 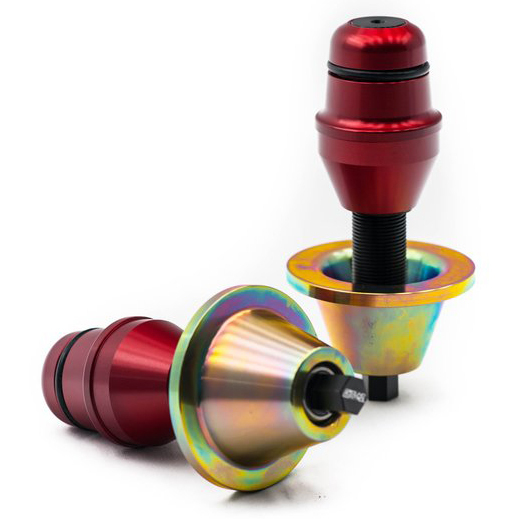 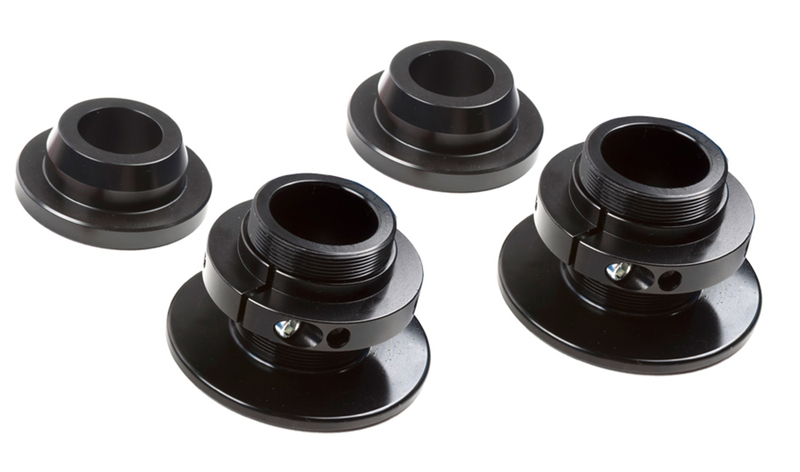 Having both compression and rebound adjustability means there is no compromising performance vs. comfort. 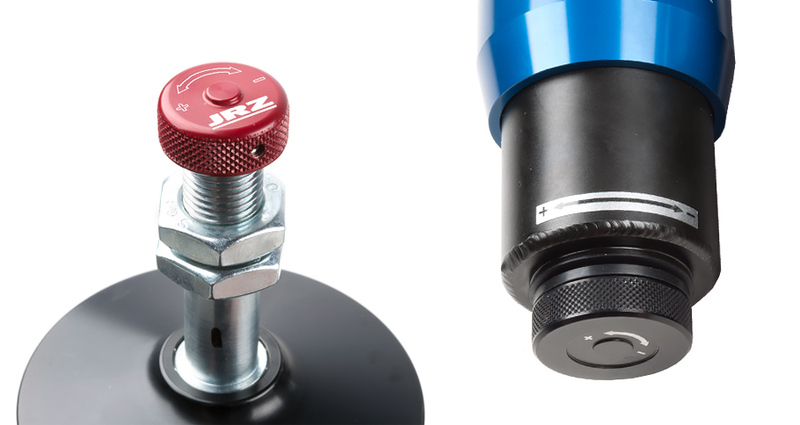 The RS TWO has 21 precise clicks of rebound adjustment controlled by a knob positioned at the top of the strut, and 14 precise clicks of compression controlled by a knob positioned at the bottom of the strut.